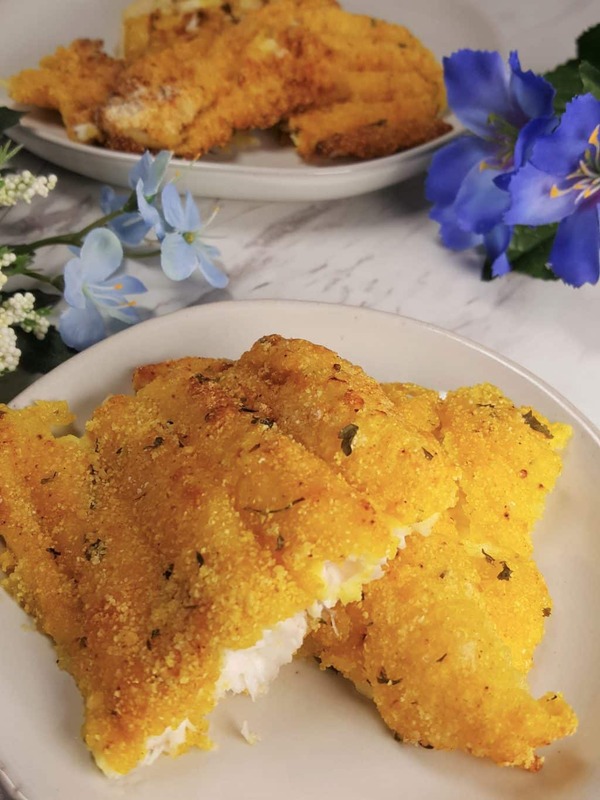 My Air Fryer Southern Fried Catfish will knock your socks off with a perfectly crunchy Homemade Louisiana Style Fish Fry Mix. If you were not a Catfish lover before, I bet you will be one now. The result of my Air Fryer Southern Fried Catfish recipe was a huge surprise to me. We love Fried Fish, but rarely eat it as deep frying isn’t the best for our health. My blog needed more fish recipes. I was never a huge Catfish lover, but I really wanted to do another type of Fish in my Air Fryer, which would be incredible. I literally sat at my desk, thought about challenging myself and typed up a recipe, which sounded great in my head. 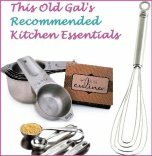 Then, I asked my This Old Gal Cooking Group, for tester volunteers. Mind you, I had not yet attempted this recipe. A few people took the bait. I mean, volunteered. Now, there is always a method to my madness, so, hear me out. I’m telling you right off the bat, before you see the ingredients….. Please trust me on this….. Even if you don’t like Yellow Mustard, Dijon Mustard or any kind of Mustard. You will not taste Mustard. When thinking about my Homemade Louisiana Fish Fry Mix, I wanted a bit of a lemon flavor. I thought about adding True Lemon Crystals, since it is dry, but not everyone has True Lemon on hand, although, you really and truly should. This Catfish is super fresh and I wasn’t concerned about it being fishy. However, since Milk is often used to soak raw fish, I thought, how great would it be to add some Fresh Lemon to the Milk and make Buttermilk! Milk + Lemon Juice = Buttermilk! 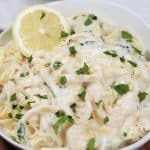 Not only will the Buttermilk plump up the Catfish and make it nice and mild, but there will be a hint of a Lemon flavor! You want to make sure the Fish is completely submersed in the Milk, so add more if necessary. This Lock and Lock container set is perfect for soaking Fish, among other things. You will notice that in my Air Fryer Baja Fish Tacos recipe, I also soak the Fish in Buttermilk, but not using Lemon for the acid this time. Now for my fabulous Homemade Louisiana Style Fish Fry Mix. You can buy packaged Louisiana Fish Fry if you like and make some good tasting Fried Catfish. Or, you can use my Homemade Louisiana Style Fish Fry Mix recipe instead and make delicious tasting Fried Catfish. Seriously, my Homemade Fish Fry Mix is better than the packaged stuff. My recipe has some spices mixed in to give the Crust a Louisiana Cajun flavor. This recipe produces the perfect Crackling Crust, which works optimally in the Air Fryer. 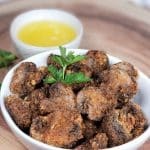 I’ve been creating recipes for the Air Fryer for a bit over two years, so at this point, from my own personal experiments and working knowledge, I know what works and what doesn’t and I know what tricks to use for the best results. You must try my Air Fryer Crispy Honey Garlic Chicken Wings recipe. We literally just finished some for dinner! For this recipe to work, you need to dry the Catfish Fillets completely. Why you ask? Okay, here it comes. Those of you that hate Yellow Mustard, try not to cringe, but please trust me on this. The Mustard needs to adhere to the Fish. Seriously, slather the heck out of the Catfish Fillets with Yellow Mustard. Use a Pastry Brush, if you don’t want your fingers turning yellow. This is the key ingredient to this Air Fryer Southern Fried Catfish recipe. 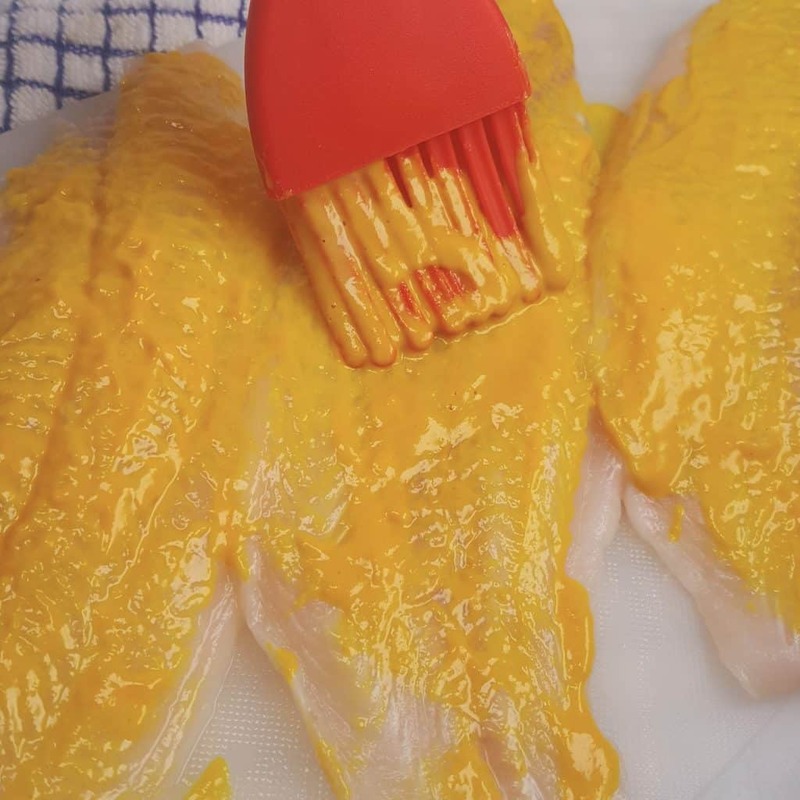 The Yellow Mustard will not even be noticed after the Fillets are Air Fried. The Crust will be creamy tasting, yet Crackling in the mouth. Wait until you taste your first bite and then please, come back and give me a better description that what I wrote. Coat all the Catfish Fillets with the Homemade Fish Fry Mix. Get as thick of a coating as you can. It’s not like my Air Fryer Baja Fish Tacos, where you need to shake off the excess flour. Or my Air Fryer Chicken Fillet Sandwiches, where shaking off excess flour is important. Because of the Yellow Mustard layer, the coating can be nice and thick, just the way Catfish should be! Pile on as much as you can. Make sure you read my Article on How to Properly Season Air Fryer Basket. You will need an Oil Sprayer and I highly recommend the Fine Life Oil Sprayer. It is the best I have used. 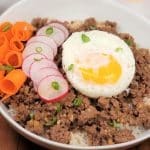 My testers on this recipe went crazy over their meal. One lady told me that because of the Air Fryer and my recipe, her husband can eat so much Catfish now, since it is not full of grease! She said my Coating is spot on and that it was the best recipe she has ever made! Wow! She is from Louisiana, so that was pretty cool. Here is another confession. I was all set to make the Air Fryer Baja Fish Tacos, but Ed walked in with Fresh Catfish, so I had to get it done! I already had the Baja Fish Tacos White Sauce and my Simple Corn Salsa Recipe all ready to go. I had to switch gears and do the Catfish recipe first and, it paid off. I’m pleased as punch, if you can’t already tell. Just wait until you sink your teeth into this crispy Catfish. I can’t wait to see how you all will love this recipe. 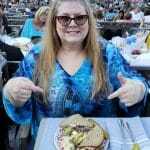 Check out my New Orleans Rémoulade Sauce recipe and make yourself a Catfish Po Boy. 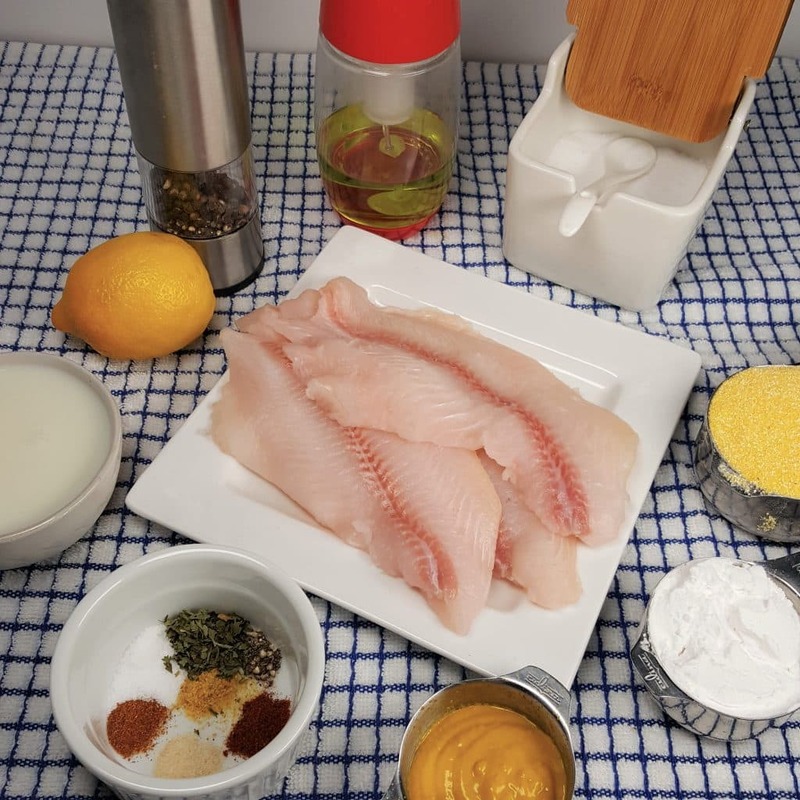 Try my Lemon Dill Aioli Sauce and dip your Catfish Fillets into this yummy sauce. Cut the Catfish Fillets into Nuggets and serve with my Creamy Baja White Sauce. If you want a delicious side dish, you must make my Pressure Cooker Creamy Mashed Potatoes. 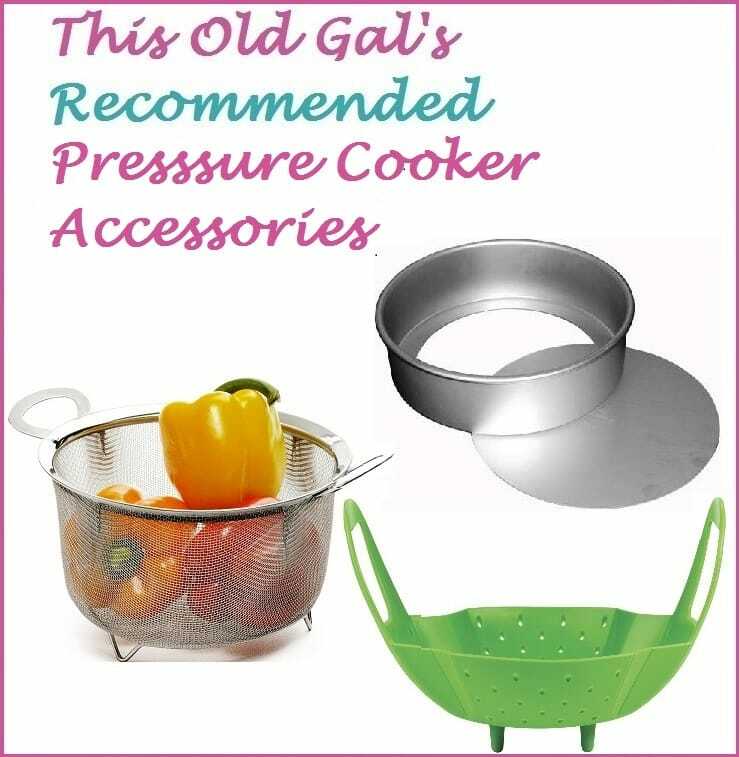 You have an Instant Pot or Pressure Cooker, right? 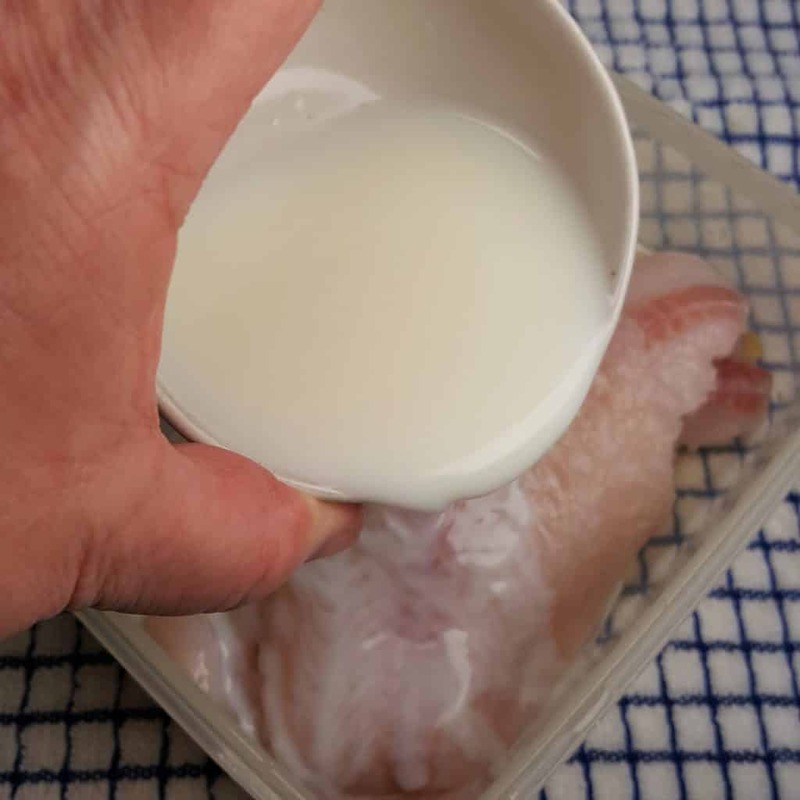 Place Catfish into a flat container and add Milk. Cut Lemon in half and squeeze about two teaspoons of juice into Milk to make Buttermilk. 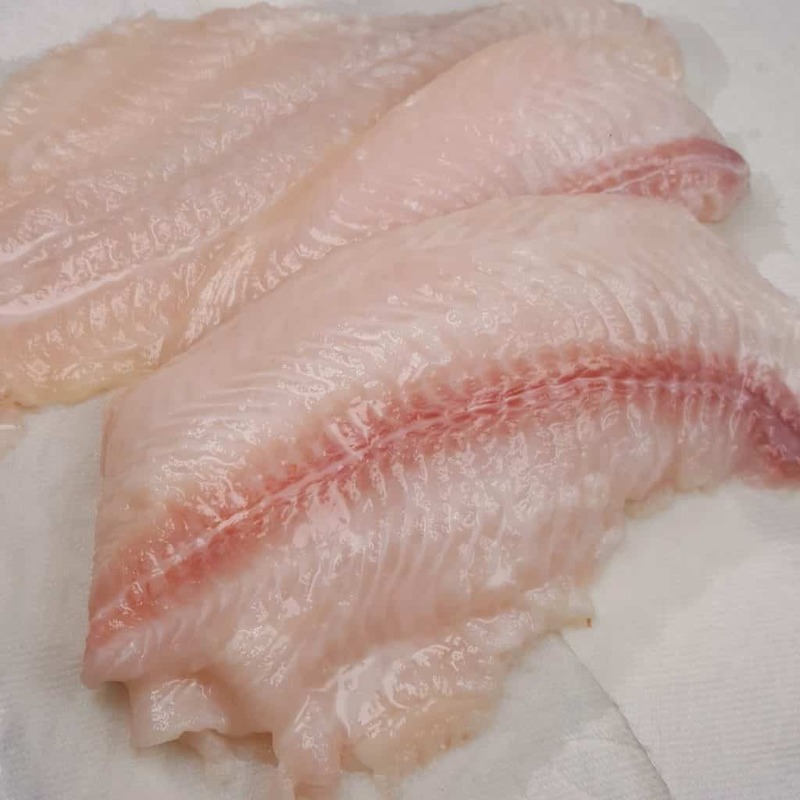 Place container in refrigerator and let Fillets soak for 15 minutes. 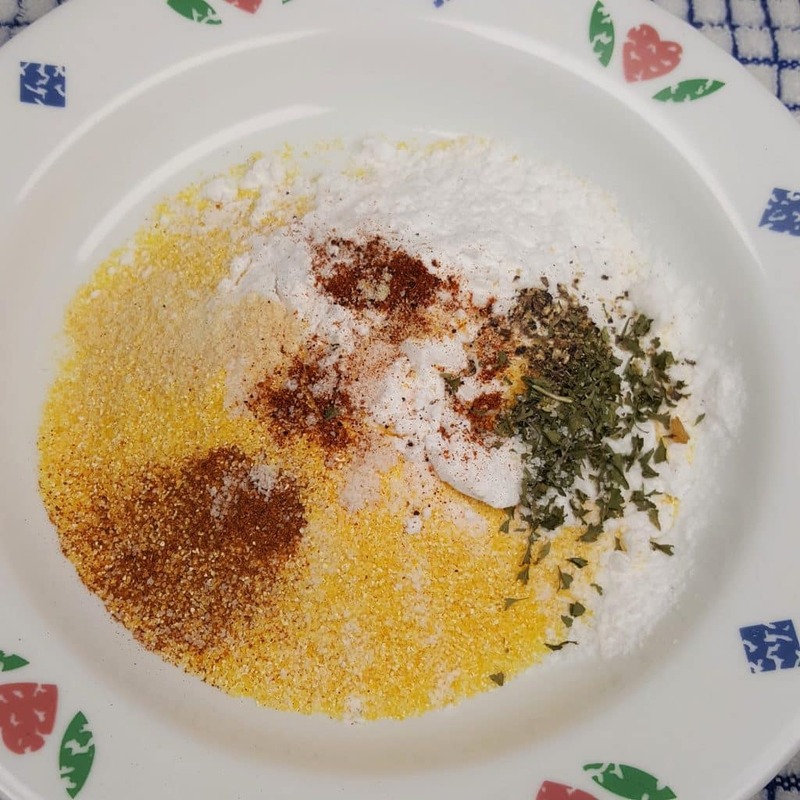 In a shallow bowl, combine Cornmeal Seasoning Ingredients. 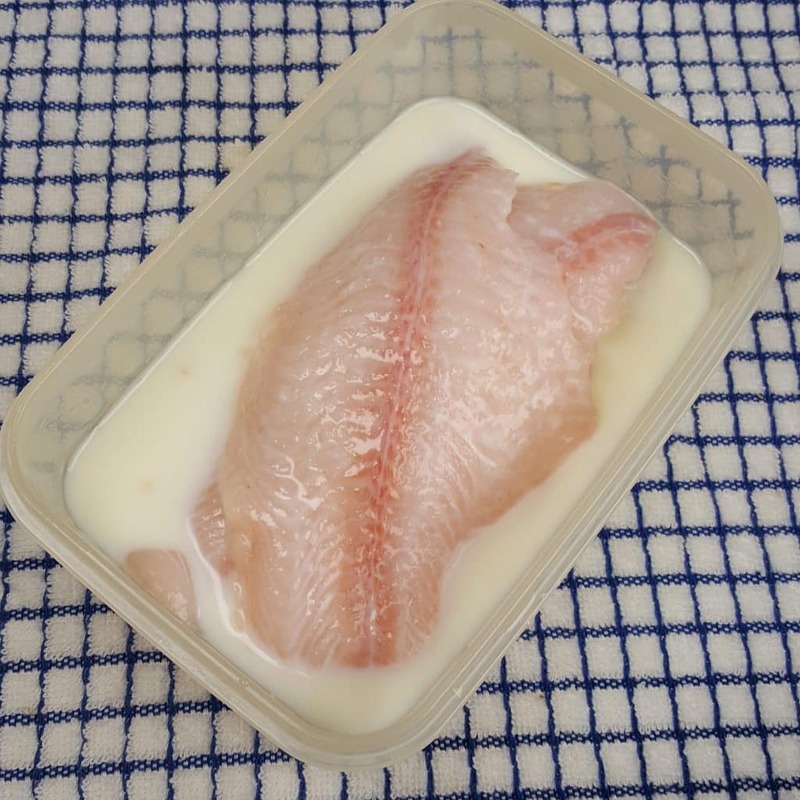 Remove Fillets from Buttermilk and pat dry with paper towels. Spread Mustard generously over both sides of Fillets. 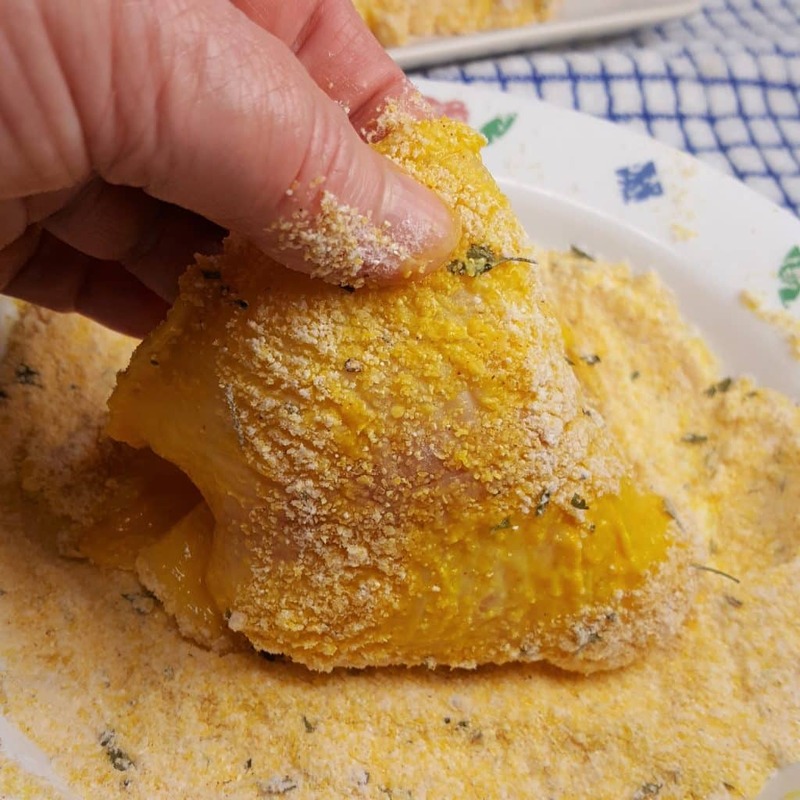 Dip each Fillet into Cornmeal mixture and coat well to make a thick coating. Place Fillets into greased Air Fryer Basket. Spray generously with oil. Cook at 390/400 degrees for 10 minutes. Flip over Fillets and spray with Oil and cook an additional 3-5 minutes. A combination of Yellow Mustard and Dijon Mustard will also work well. 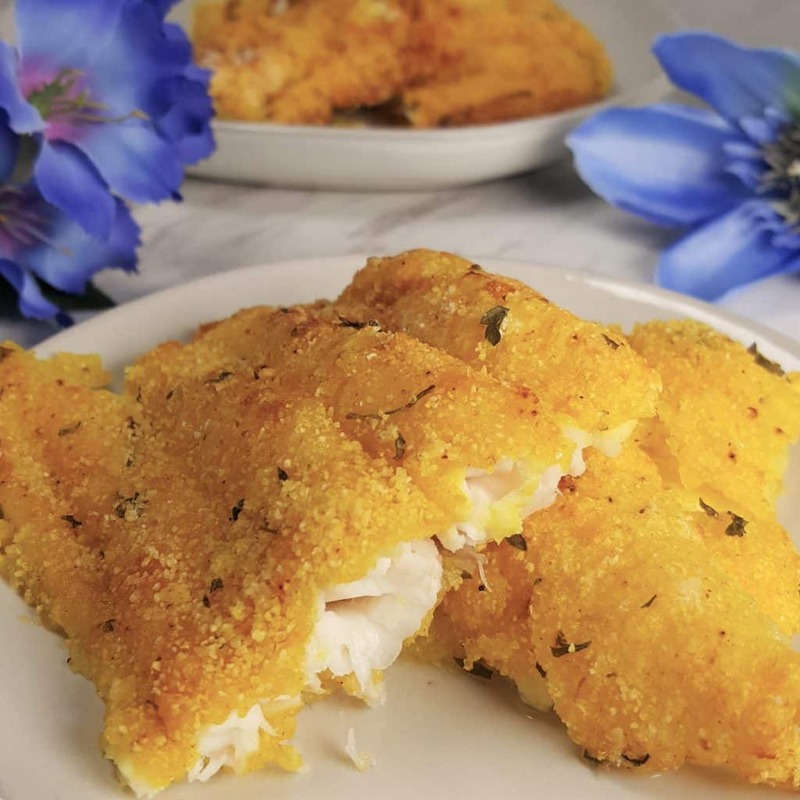 PIN this Air Fryer Southern Fried Catfish! I made this, following the recipe exactly and it was delicious! Great dish. Thanks! How long does the breading last? How long can the mix be stored? Looking into getting a air fryer for heart-healthy recipes. 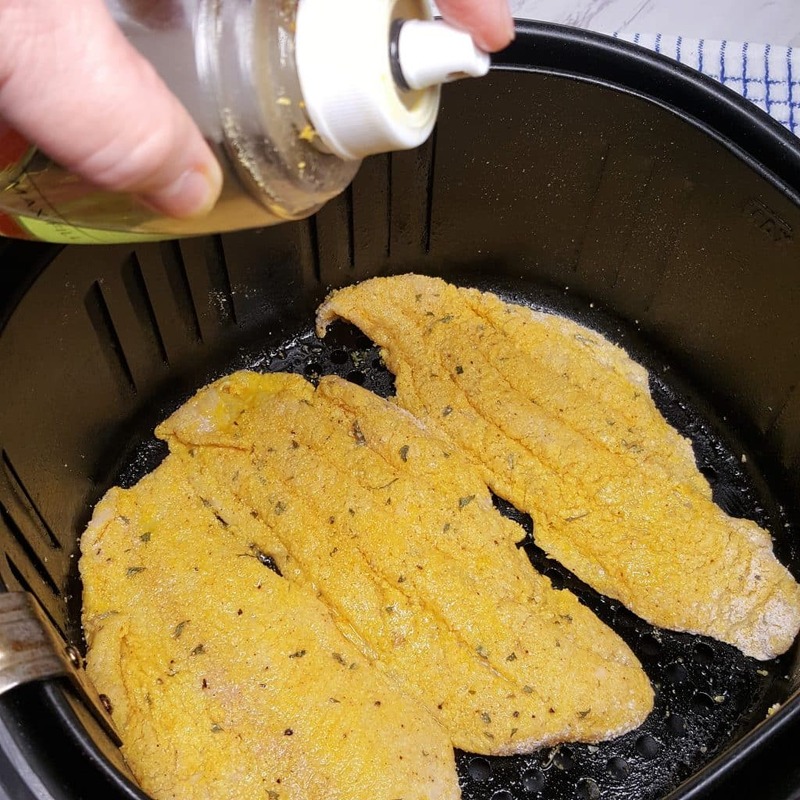 Typically when my husband fixes crappie or bass (or catfish), he pats them dry and then uses only seasoned cornmeal to fry them in oil. Is there a specific purpose for the mustard? My husband and I made this the other night. I wasn’t too sure since I’m not a fan of mustard, but tried it anyway. He loved it. If we make it again, I will make some with mustard and some without because there was definitely a mustard flavor noticeable (to me) after cooking. This was amazing! Will definitely add it to our rotation! Still finding fun (and healthy) things to make in the air fryer. I have to be honest…I was in a rush and used a boxed seasoned coating and did not take the time to soak. The addition of the mustard intrigued me and I decided to try it. The results were AMAZING! My husband said that it was better than any catfish he has gotten in a restaurant. I will definitely be using mustard to coat every time now. 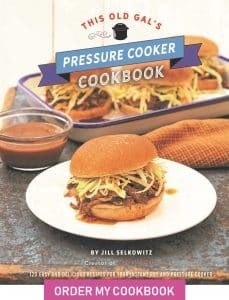 I may even try it on other types of meat in my air fryer. The coating was perfect and it stayed on even when turning. I will try the entire recipe as posted next time. 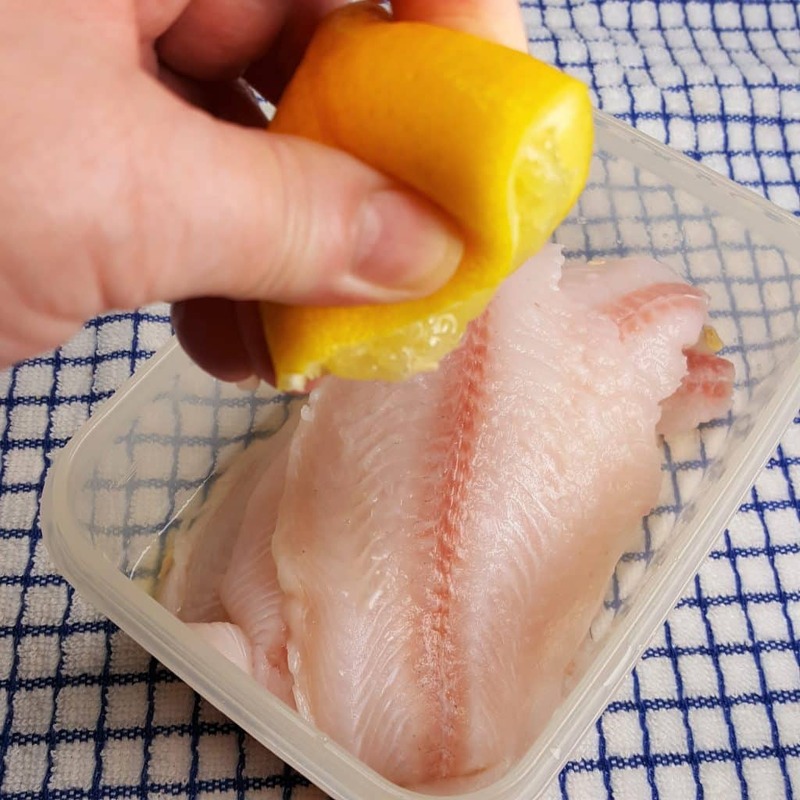 If you are in a rush though – just clean the fish, dry , rub with mustard, roll in coating and cook as directed here. (I used Zatarain’s crispy Cajun seafood breading mix) Thanks so much for this recipe! Could you use the keto all-purpose seasoned breading instead or at least instead of the flour and wind up with a similar result? It taste good. This was my first attempt using the air fryer. No very profitable. My catfish kept breaking up even with the oil. Practice make perfect. I will try again. Do you have any tips? Delicious! First time using air fryer for fish. Now lays the groundwork for all my fish frying. Share to my folks as I help lead them to a better self. 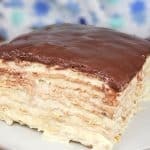 Great & very tasty recipe! I was on the brink of returning my hot air fryer as nothing had been turning out right……until this recipe. Thank you. Just tried this recipe on my family. WINNER!! Sooo happy as my dad is an avid fisherman and we get more catfish than we can eat, and I don’t like all the oil. I told the kids they couldn’t know the “super secret ingredient.” 😂 I don’t taste mustard at all. Hello, I really want to try this recipe. But hubby and I absolutely hate yellow mustard. Do you think spicy mustard or mayo would work? What kind of oil do you must with? This was outstanding! Followed the recipe exactly. No mustard taste whatsoever! You’ve created a perfect balance of seasonings for the coating. My husband loved it, too. He couldn’t taste any hint of mustard either. Good job, girl, and thanks for sharing! This will be a regular in our home now! I have used mustard on fried fish for years so I know your fish will be great. I just got my air fryer two days ago and will be doing the fish tonight.